For one of my classes this week, we are learning about computational design. 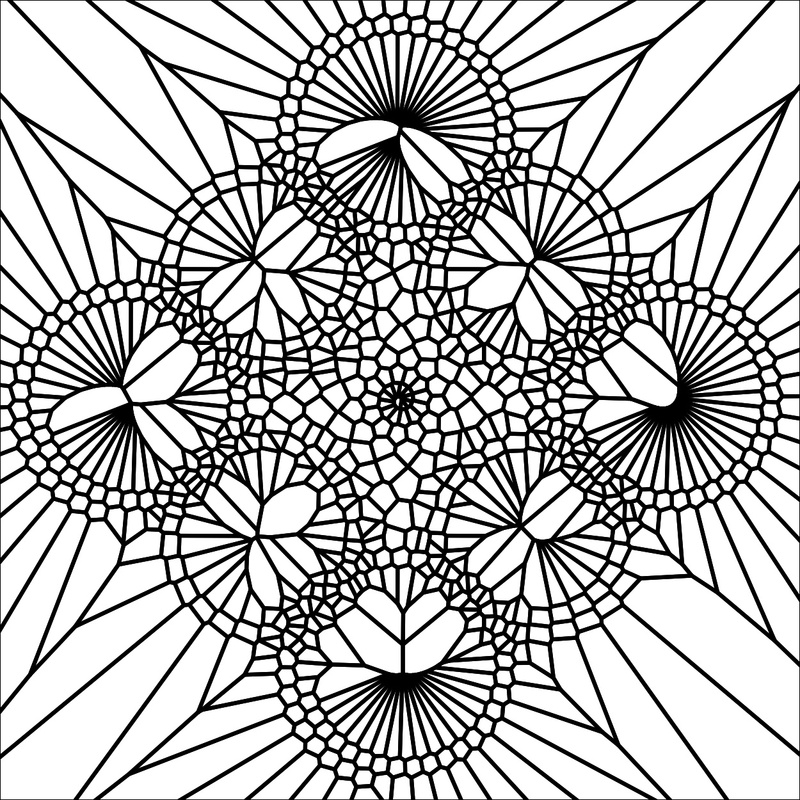 I was pleasantly surprised to learn all the beautiful patterns that can be generated from programming and math equations. 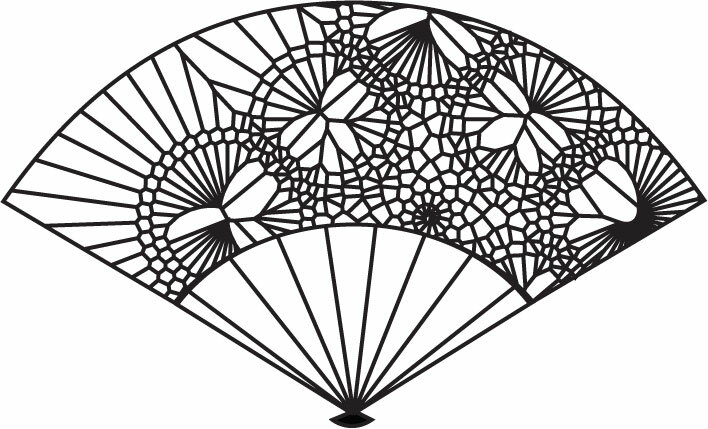 I modified a Voronoi design code in Processing. You can download the code here: Voronoi_code. It’s quite fun to just experiment with how changing parts of the equation can change the pattern of the design. 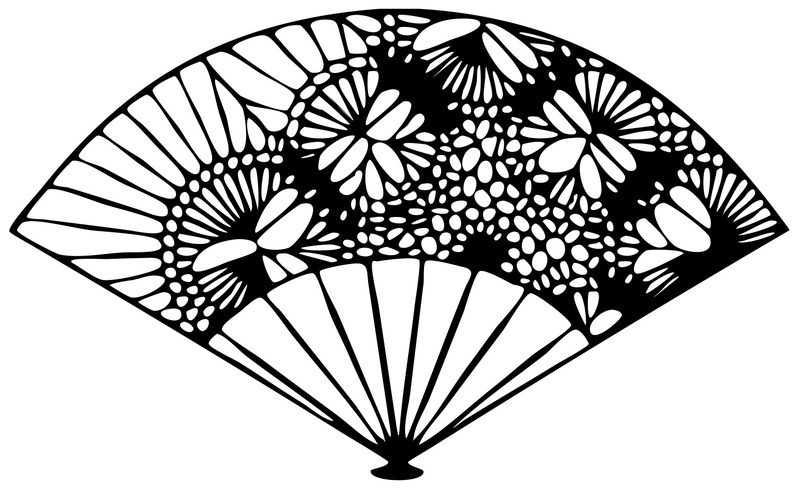 I imported the design into Adobe Illustrator and then used a fan shape to frame the picture. 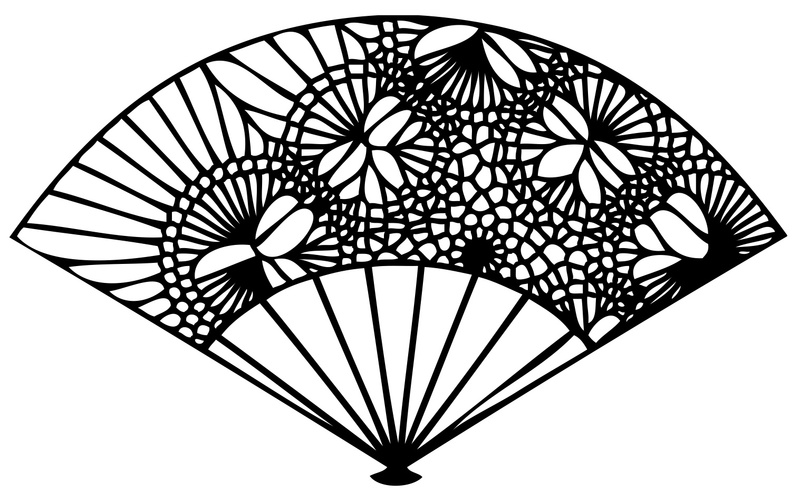 I adjusted some of the curves in Illustrator so the lines looks more “natural”. I am really happy with how the design looked. I wanted to create something physical using the design. 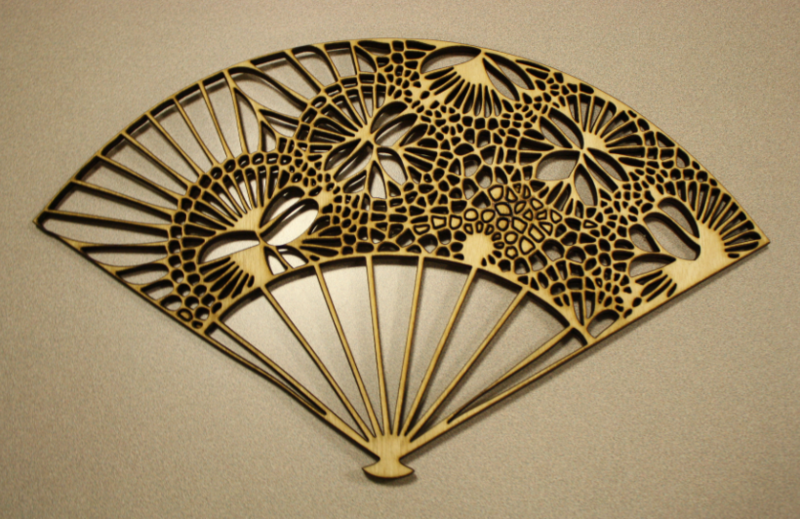 I laser-cutted a piece of 1/4″ wood, it turned out to be quite beautiful. I really liked the contrast between the laser and the wood.